Safety, as well as effective shipping and handling of products is dependent on following proper safe handling procedures. Below are several basic steps to handle FIBCs safely. 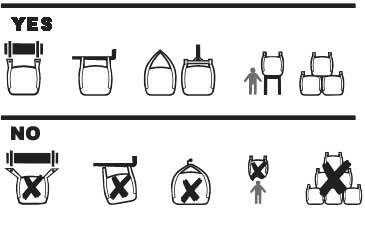 Do observe the handling instructions on the label of your FIBC. Under no circumstance should anyone stand underneath a suspended FIBC, or place their arm beneath an unsupported FIBC. 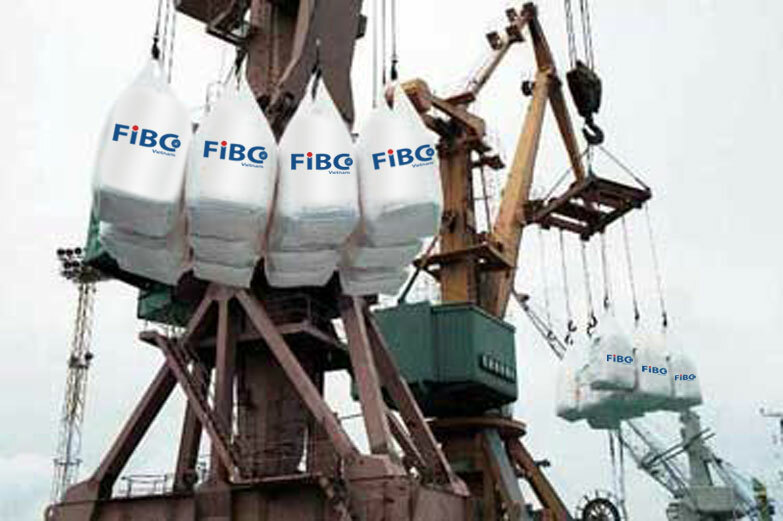 Do not stand under a FIBC during discharge. Make sure lifting loops are not twisted when lifting. Don’t exceed the Safe Working Load under any circumstance. Do not store in sunlight. For more detailed Safe Handling guidelines, please click on the link below to download a PDF of the FIBCA FIBC Safe Handling Brochure.